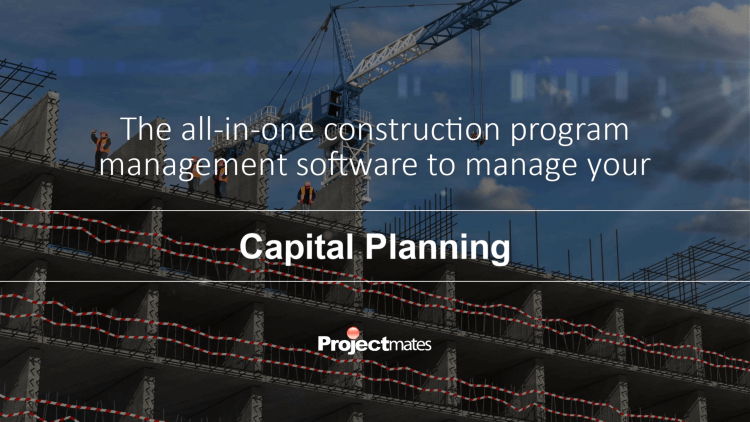 The Asset Planning module is a powerful new tool to plan and standardize FF&E needs across projects. This module can be used to plan and track asset installations and capture their critical information in a convenient interface. Enhancements have been made to ad-hoc reporting for increased ease-of-use and additional reporting options. Exports that are in XLS format can now be alternatively set to download in XLSX format. A new tool is available to site admins to designate a new Project Admin and remove the user from selected projects at once. When creating a project, the Copy menu can now provide several Default Profiles to be selected. Site admins can now configure Read-Only Text Box fields into Project Info. For clients that update Project Info as part of an integration or API, this is a great way of ensuring sensitive data cannot be edited accidentally. The Project Homepage's Project Map has been updated to activate upon clicking the map. This new feature will save time in loading the project homepage. New API methods are now supported for Creating a New Project and Copying Users and Roles to a Project. Stay tuned for the next webinar and more news from Projectmates. If you missed last week's webinar on Projectmates new version release, don't worry, here is a recap of all the exciting new features that the Projectmates team has worked hard to incorporate! Recent..